Officer William Stafford was killed after being struck by a vehicle during a traffic stop. As he was talking with the violator another vehicle swerved off of the roadway, striking both men. The driver of the car was charged with murder witout malice but was not convicted. 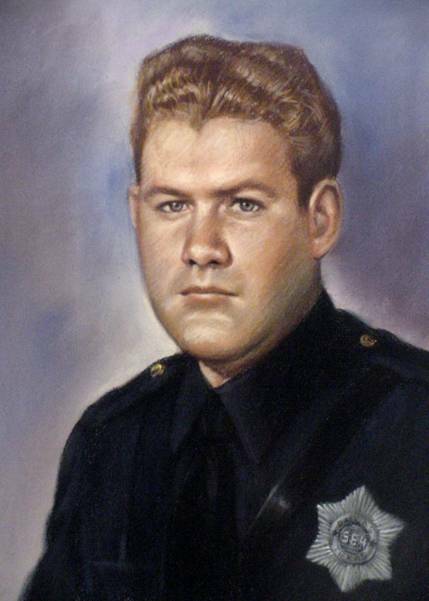 Officer Stafford had been employed with the Dallas Police Department for three years. He was survived by his wife and two children. Rest in Peace Officer William Edward Stafford. Thank You for your Service and Sacrifice protecting the citizens of Dallas and The Great State of Texas.